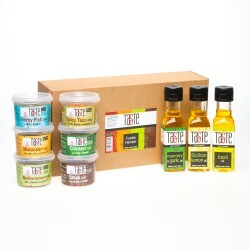 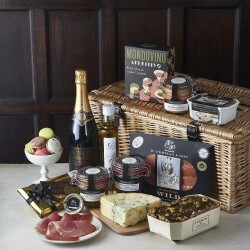 Our pick of the most exciting luxury food hampers stuffed full of incredible artisan produce. 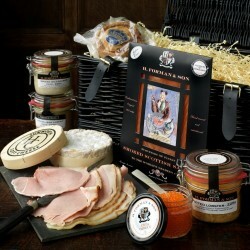 A great way to spoil yourself or a loved one, as a birthday present, at Easter, over Christmas, or just because! 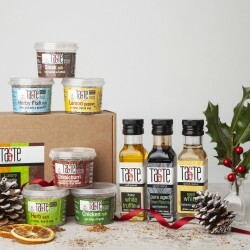 Our gourmet food hampers are made entirely in the UK, meaning you are not only giving a very thoughtful gift but also supporting your local independent makers. 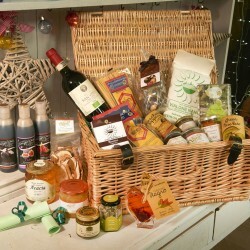 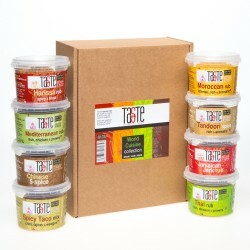 Choose from luxury letterbox hampers, rare chilli collections, Italian cheese and wine hampers, tea hampers, and so much more. 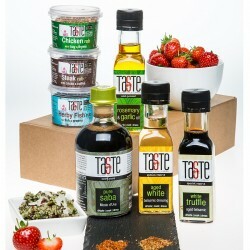 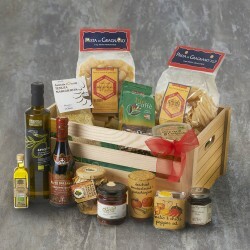 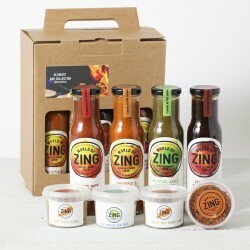 There truly is a delicious hamper out there to suit any taste.